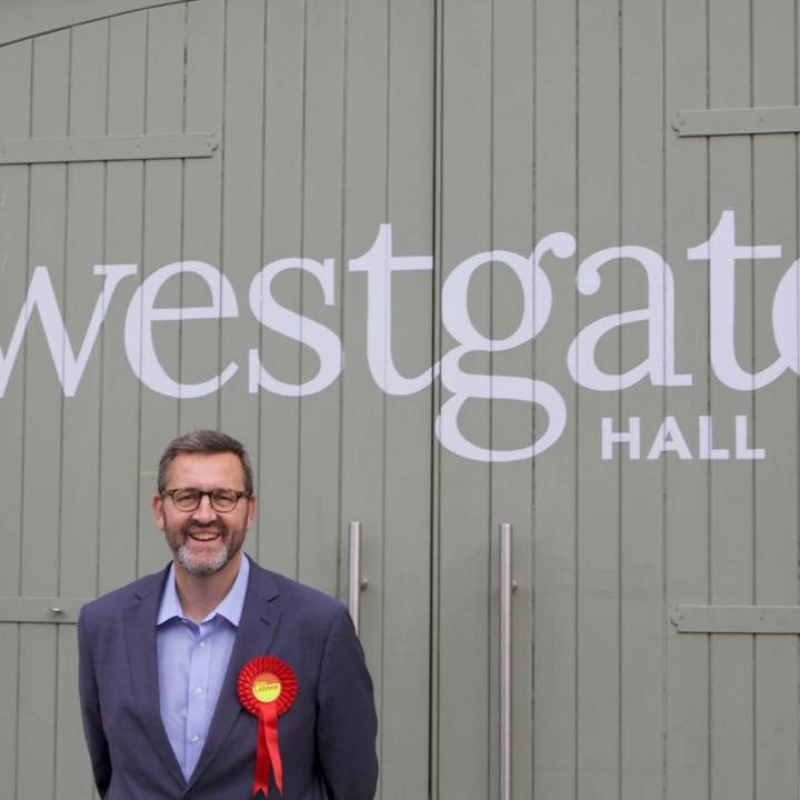 I am writing to you personally as your Labour Councillor for Westgate Ward – elected in June 2017 – to let you know how to get in touch, and to give you an idea of the issues that I’ve been dealing with on the Council. And what kind of problems I can help with. • The multi-storey car park madness in Station Road West, which will cost City taxpayers £9.25 million but which will produce LESS income from car parking over the years. Labour voted against it, as it’s just about the lowest priority for the City. It will increase pollution and cost a fortune – and there are far more important priorities for spending money. • The link road from the A2 to Rheims Way is wrongheaded. It shoves a major road through the Wincheap Trading Estate and channels yet more traffic under the railway bridge to the Castle roundabout. In my view it shouldn’t be built unless there’s a new tunnel under the railway and a fresh junction with Rheims Way constructed. Extra traffic on the A28 coming to the Castle roundabout will ram solid an already difficult roundabout and create even further delays for local residents getting out of Castle Street. Labour is against this hare – brained scheme. • Labour is against this redevelopment of the St Mary Bredin school site because the land is part of our ancient heritage and it needs preserving. And the last thing we need is more badly planned student accommodation. It is clear that the Council’s priorities are wrong. They are doing very little about social housing and there are over 2,000 families on the waiting list. We should prioritise their future and give hope to young people. The Tory Council have nothing to say on this. There is a deafening silence. You can also see the failure of Tory Council Policies everywhere you look in Canterbury. Graffiti scrawled across our buildings. Litter strewn across the streets. Bins overflowing in parks. Council funded binmen wrecking recycling with a “don’t give a damn” attitude – you may have seen the film on South East TV news. It’s not good enough, and it has to stop. My objective is to clean up the City, get the right priorities funded, and house those who can’t afford a roof over their heads. The Tory City Council haven’t a clue. They are making you pay more for worse services. And the Tory Government policy of slashing police numbers is linked with soaring violent crime, increased murders, and rising knife crime. And if that’s not enough, they are attacking the NHS by cutting £486 million a year in Kent alone.